Powered by your local Power Platform User Groups the Power Platform World Tour is making a stop in Copenhagen on 11-12 September, bringing unprecedented access to premium Power BI, PowerApps and Flow content designed by your local industry experts. Whether you are just getting started or consider yourself an expert, the Power Platform World Tour has sessions geared toward all expert levels. Grow your world of experience and expand your network of connections by registering for the Power Platform World Tour Event in Copenhagen! View the Copenhagen Power platform World Tour schedule & directory. Don't miss out! Claim your seat now. Showcase your products and services while building your brand recognition. Complete the sponsorship interest form for information on opportunities. 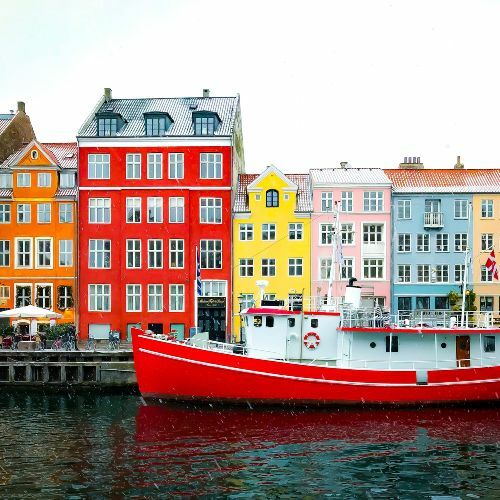 Call for Proposals for Copenhagen closes on 10 June 2019. If you are interested in speaking, submit the application to have your sessions considered.